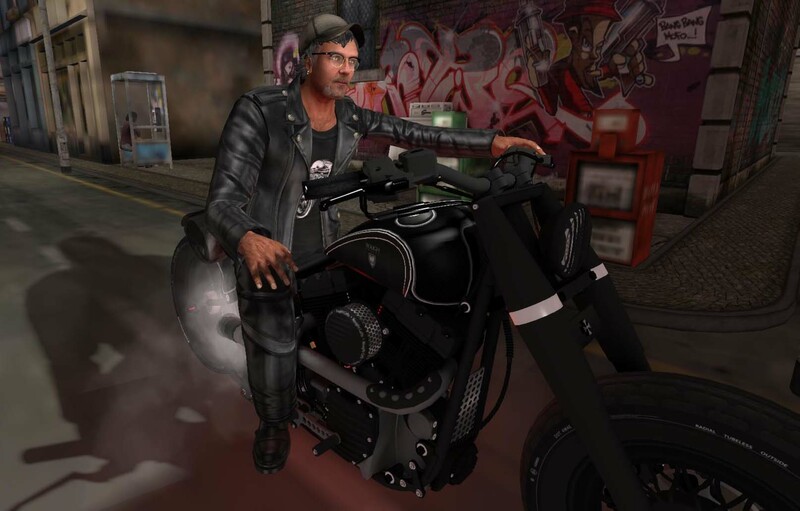 Why the banning of Second Life by Twitch is nonsense. 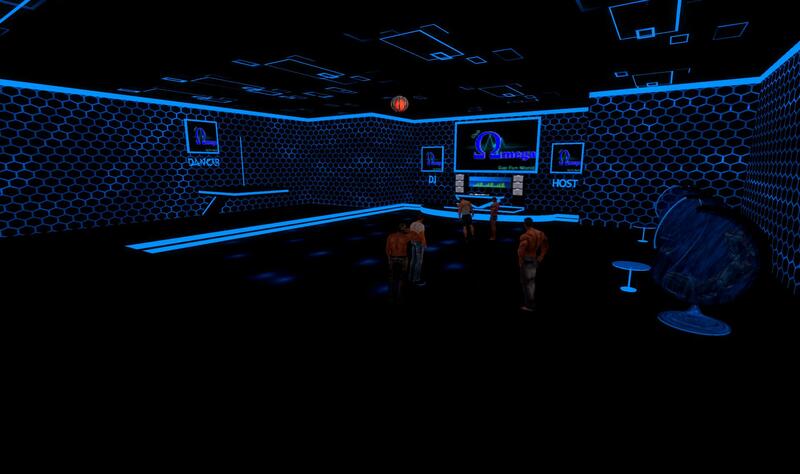 Ricogenu Bluestar and Astanias Jayaram are opening a new club at Gay Fun World. 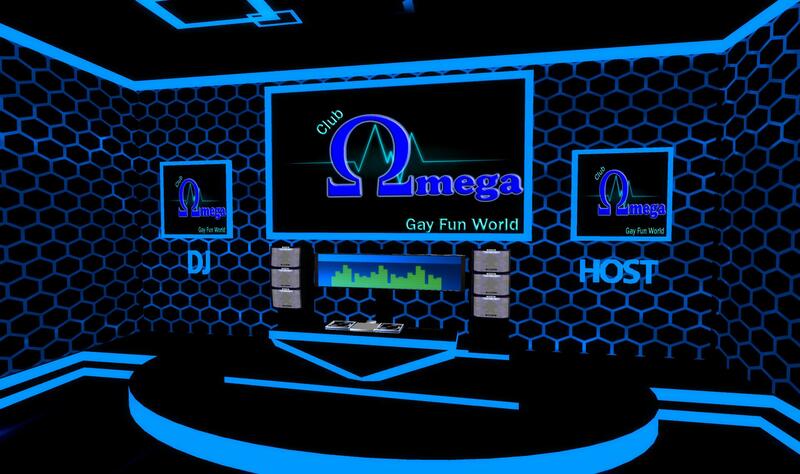 Monday June 1st from 5-7PM will see the grand opening of Club Omega (taxi). The club is located in the underground below the Gay Fun World. We got invited to come check it out before the opening. The Club Omega entrance from the Street. Have I said lately how much of a leather genius Paul Lapointe is? 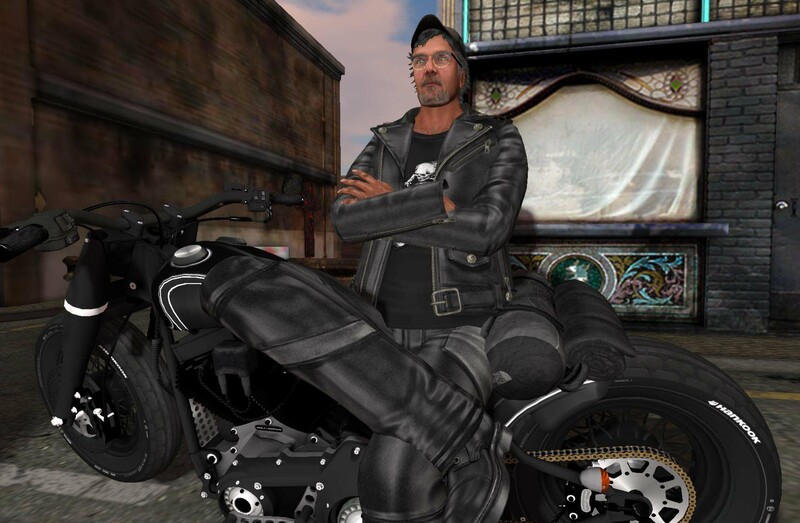 He is one of the all time best leather creators in SL. And his new creation is not going to disappoint. 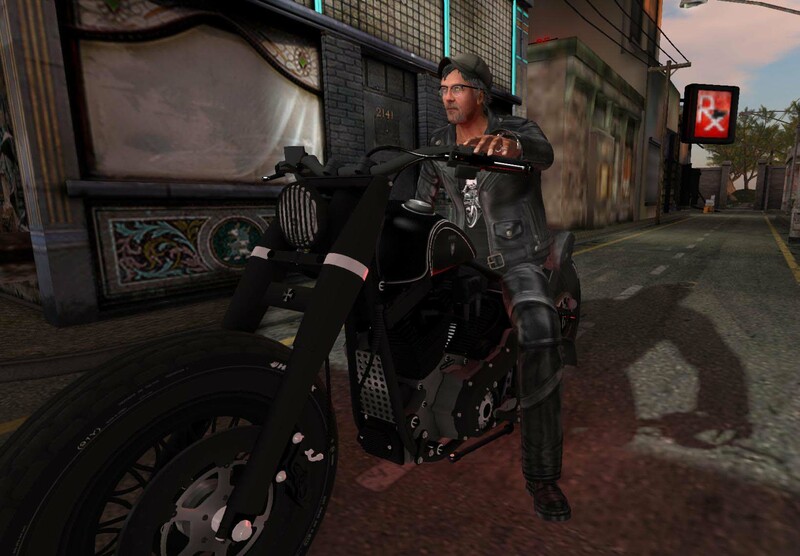 In a limited promotional pricing (499L) L&B presents “Drift.” A complete outfit of leather jacket, jeans, shirt and introducing a new boot as part of the S’Wear collection. The leather is amazing – I have been wearing it for two days and it feels like months. The jacket is designed to be worn separately or with a shirt plug in, comes in tucked or untucked. The outfit comes with a hud that give 6 different shirt options and 2 different color options for the jacket hardware. Good news – if you own any previous jackets with the shirt plug ins you can use them with this outfit. The jeans are a perfect combination of leather and denim to prevent wear and tear. Feels like you are wearing a tight fitting pair of chaps. The boots are a great addition to any closet. They are built solid and firm for the rider in you. Should keep your ankles in tact if you go down. Remember this is a limited time pricing – so here’s your ride. waiting on the light – i think the guy on the phone is ratting me out. Jacket/Shirt/Pants/Boots – “Drift Mesh” by Lapointe and Bastchild. Ok – couldn’t resist the click-bait. There has been a great deal of it lately. (grins) There has been alot said about this and that and the status of SL. Am not gonna touch that. BUT – I do want to talk about Linden Village and the neglect and lack of general upkeep i found there. 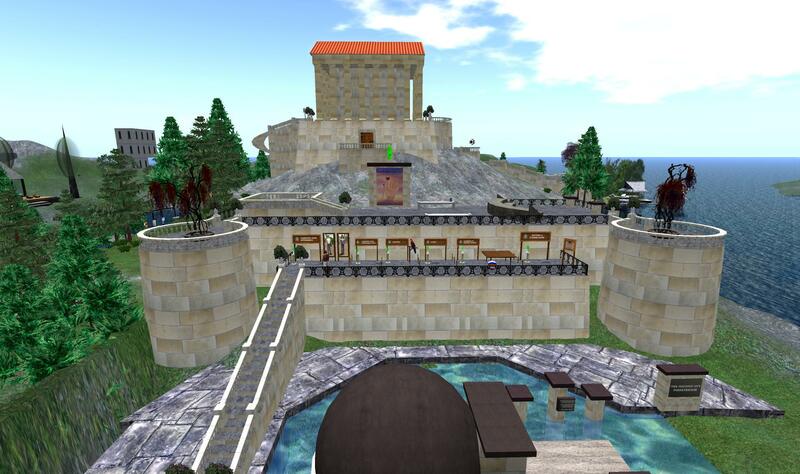 Lets start with the parcel called “RL Education in Second Life,” the parcel description says “Resources for real-life educators and real-life education in SL. Instructional videos, public meeting area, and a planetarium!” SERIOUSLY. Lets move with the times people. This place hasn’t changed in the almost 9 years I have been a resident. 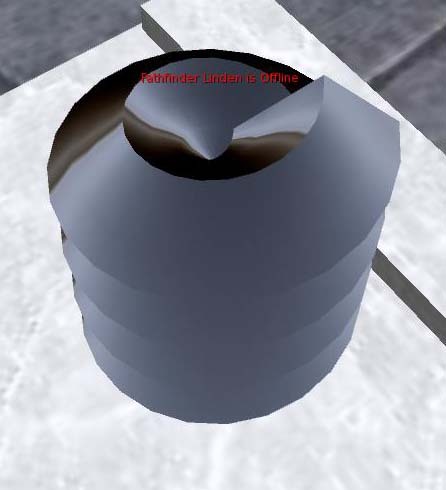 I right clicked on some objects and they were made by Philip Linden. Come now Ebbe – set the moles to work on sprucing this place up. We know that they can make stuff and make it look good – this parcel is in desperate need of updating. Whats I found most distressing here is there is a spot to learning the basics (for the older residents – think a VERY compact orientation island). If this is being used as a spot to entice educators, please oh please update to more current information. 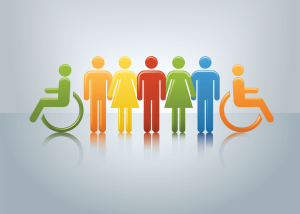 Case in point, basic avatars. words fail me on this one. Where oh where is Torley when you need him. Aren’t the basic avatars now mesh – wait – isn’t that the daughter of RUTH? OK serious – i just found out how long its been since an update here 2006. 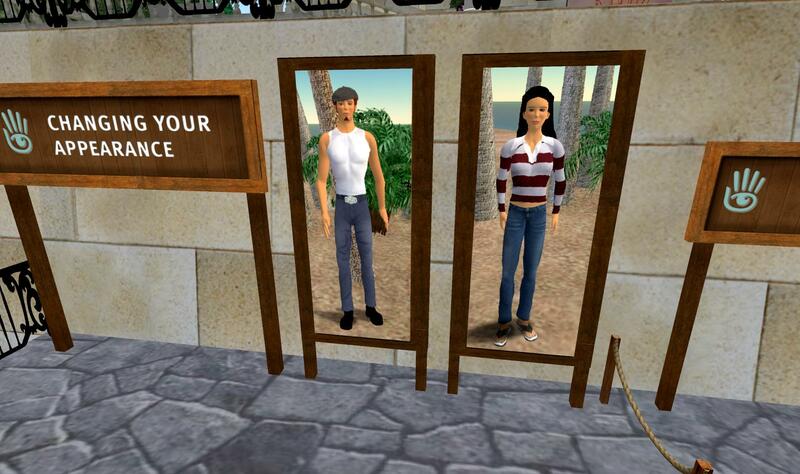 I got a notecard of opportunities for educators and it had a line in it – Here’s a sample of what educators are doing in Second Life this Spring 2006 semester. The intention of the parcel is good – but seriously needs a rethink. There are some nice places to sit and chat – and a planetarium that needs and updating. More to come – i just realized that the back of what i am seeing in the first picture is the Linden in world office. And after that we explore the NWN in world location. Cica Ghost’s latest beautiful creation is Life in a Bowl↑. 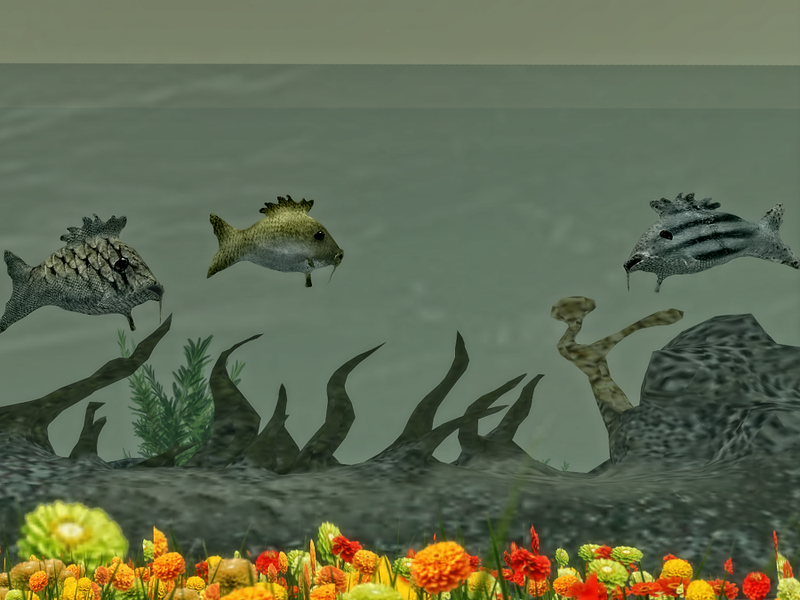 Residents of a tropical island have placed sea creatures in giant aquariums – within sight of the ocean, which seems unnecessarily rude. The good news for them is that the build is temporary and I’m sure they’ll be released back into the wild soon. I hope! OK I’m going to stick my nose partway into the latest SL drama. One aspect of it has, over the years, made me very curious. In April 2015, I wrote about the final cruise for the SS Galaxy. At the time, a series of circumstances meant that the owners had decided to reluctantly call time on the great ship’s eight-year cruise on the “Sagittarian Se” and make a return to port at the start of May.